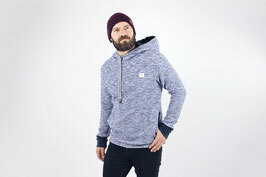 tick-tock Man Hoodie-Sweater- Stepp - tick-tock-designs Webseite! 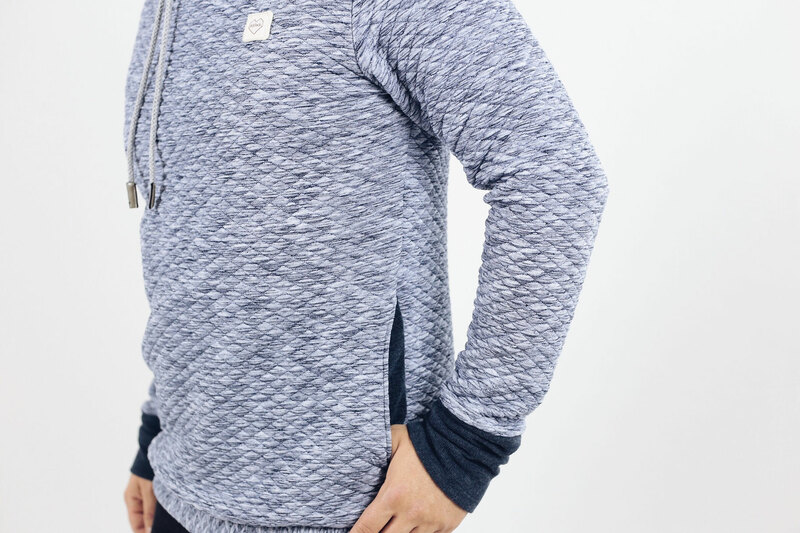 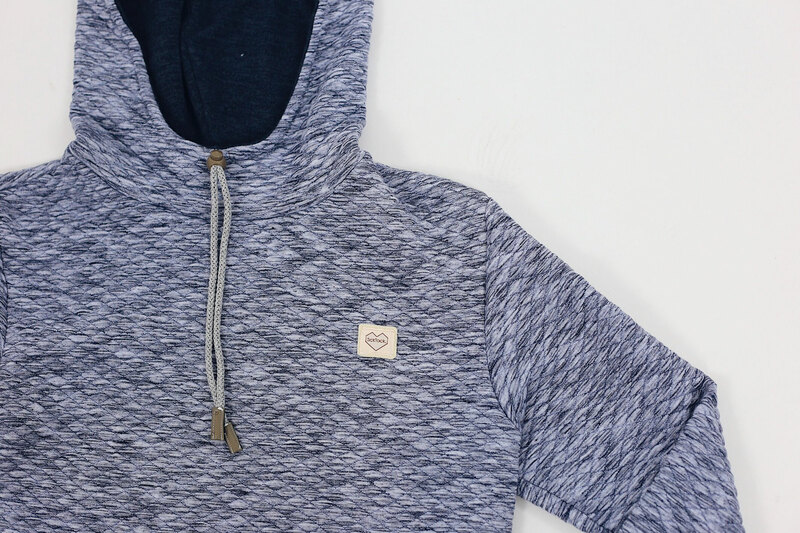 Bequemer Mans Hoodie aus elastischem Steppsweat. 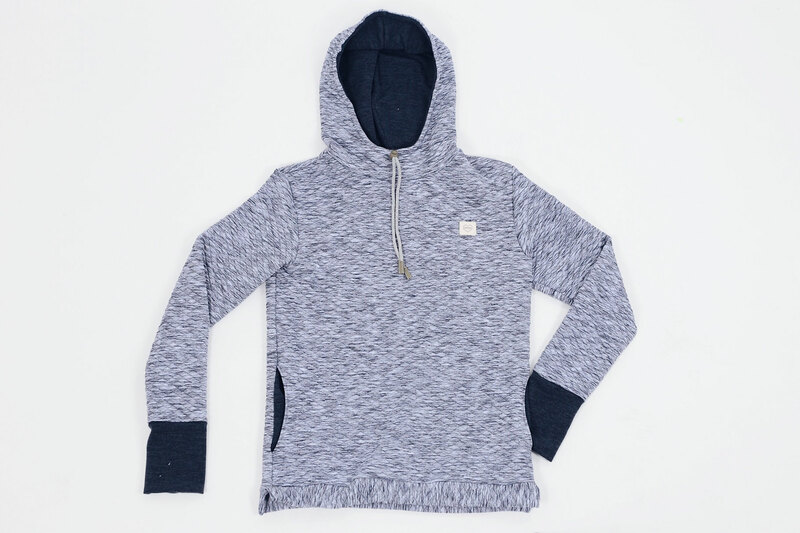 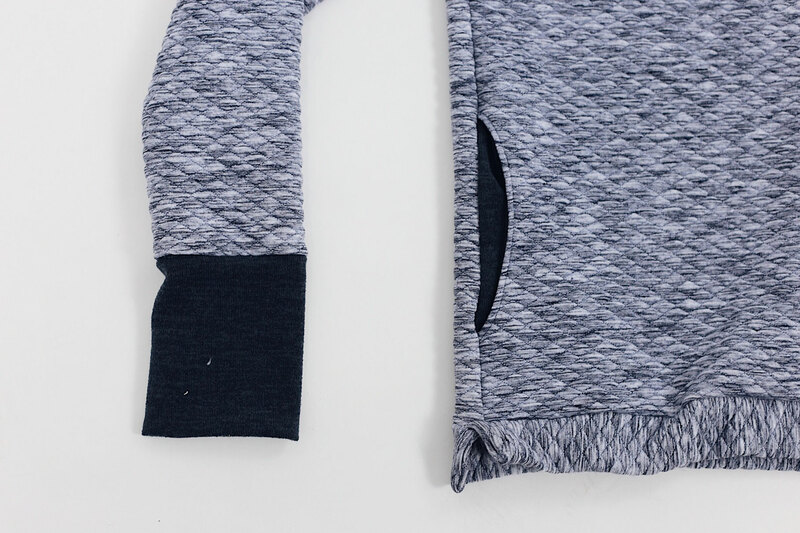 Comfy Mans Hoodie Sweater made of elastc sweat.